Armaplex Security provides uniformed, armed and unarmed security guard services for all industries, events, and assignments. Our officers are licensed, bonded and trained to provide our clients with the highest level of security while maintaining a focus on customer service. Our focus is providing on-site security specifically for the cannabis industry. Officers we provide to work with cannabis businesses are specially trained to deal with handling the types of assets that found in the cannabis industry. The presence of a security guard services in a Cannabis dispensary can help to substantially reduce the chance of trespassing, vandalism, theft and other crimes. Our security personnel within the cannabis industry are also trained to de-escalate conflicts while dealing with subjects who might be hostile or intoxicated. 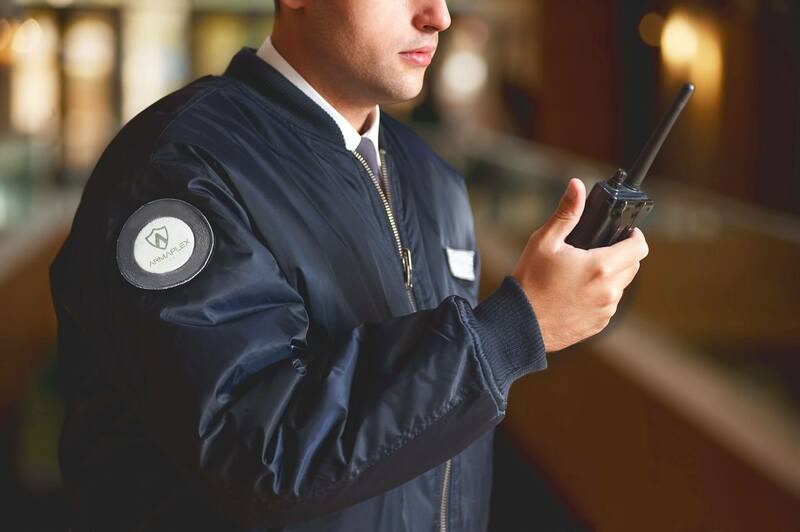 A trained security officer can also act as a rapid response to any potential, or actual threats, and are available to provide a variety of additional services such as customer interaction, liaising with emergency response services and monitoring of security equipment. We pride ourselves on our customer first approach. When you choose to use Armaplex Security, you’ll receive top rated service, at our most reasonable price. Our team is here to protect your business, your property, your staff, and your assets.